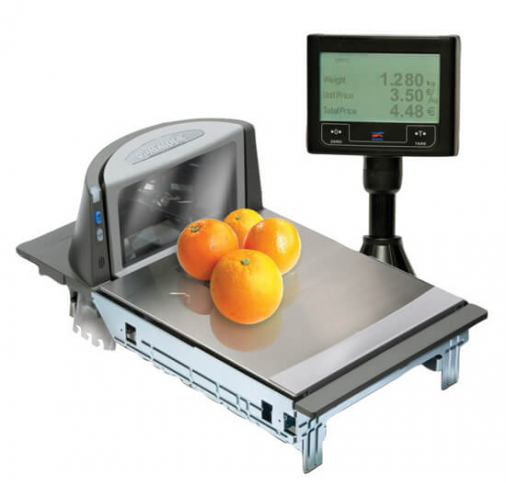 Over several decades, Shekel has established its reputation as a provider of precision checkout electronic scale and weighing solutions with cutting edge technology to leading retail market leaders. 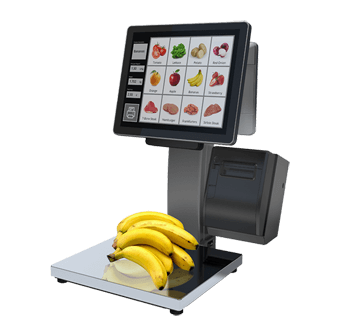 Shekel is the OEM provider for top retail world market leaders for POS scanners and Self-Checkout systems. The company is dedicated to client needs and is adept at providing an exact tailor made solution. Shekel focuses on minimizing development costs while maintaining accelerated time to market, the most important development criteria. To reinforce our seamless solutions for your product, Shekel provides accessible and fast response engineering and customer service support. 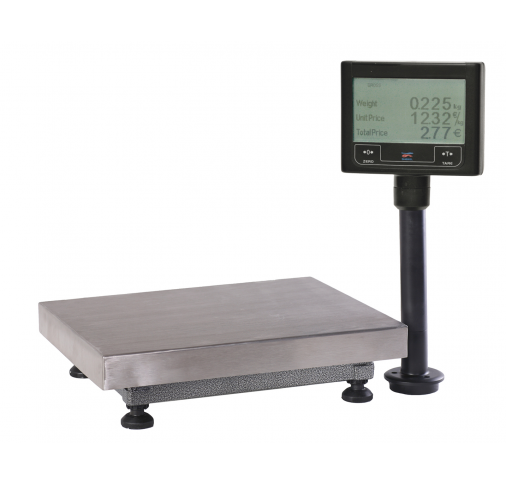 All scales are in compliance with international weighing standards.